Did you know we often have over 70 projects on the go at any one time at The Glow Studio? Even at the quietest of times, it doesn’t fall below 50 ‘jobs in progress’. It seems obvious that the Glow team needs to work closely together to keep all these projects going and hit deadlines. And while most projects are design-focused, they still require the input of the non-designers at Glow – whether that’s copywriting, strategic direction or project management. We love having a working environment where we can bounce ideas off one another and ask for inspiration (of both the creative and edible kind) when we’re having a creative block. It motivates us, creates a sense of community and feeds our creative souls. For 2019, we’re introducing something new – Desk Camping at Glow. 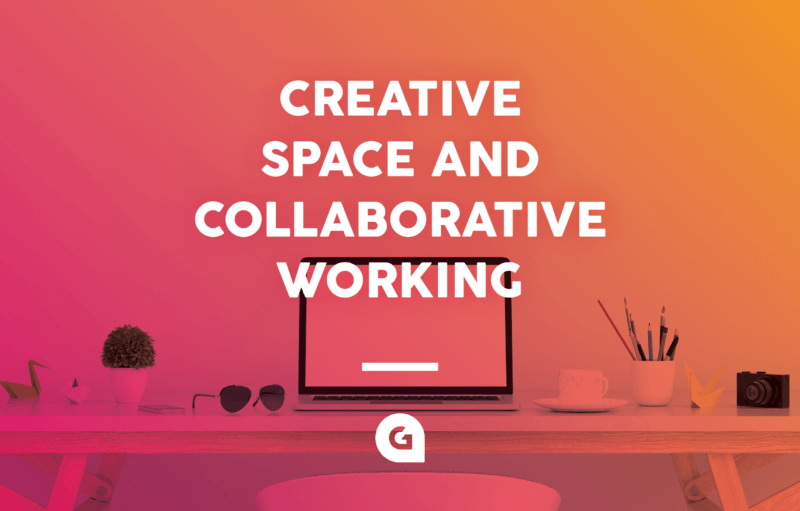 This doesn’t involve any tents or the need to sleep outside but is Glow’s way of offering free temporary desk space to a freelance designer. They’ll also have access to our design software (and limitless supplies of tea/coffee), as well as becoming part of The Glow Studio team. All this while still working on their own freelance projects.